High density with IBM BladeCenter Systems - Migration of 2 full racks to 1/2 server rack with Lenovo & VMware. To be honest the racks were full of old server that havent been touch in over 10 to 15 years. So there were big HP server G2 and G4 generation among them, wich made it easy to reclaim so much rack space. Non the less its was a fun project and his challenges. The reason was simple. The servers became to old to get spare parts and it was getting expensive to keep up the servers. It was also necessary to invest back into the IT structure after 15 years. Because of the custom software in this sector, it was impossible to upgrade immediately. Services needed to keep operational. We decided to virtualize all the old server onto the new hardware. Bringing the workload onto the new hardware eliminated the time to migrate fast. Production stayed operational on the old environment until the new software was installed by the ERP software supplier. As a Lenovo/IBM partner we made the best use of the BladeCenter H Chasis? We installed 3 HS23 blades and the possibility to expand for a lot more blades. For storage connection we decided to go with fiber connections for maximal throughput. 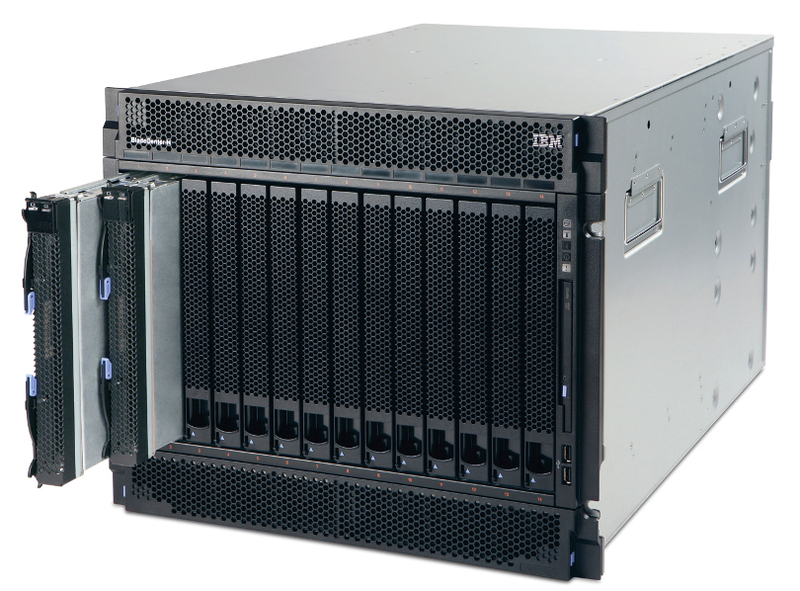 The IBM DS36500 series is a perfect match for this environment and can be expanded in the future. The RAID configuration had 2 parts. RAID 5 for the slower servers that require more disk space and a RAID 10 for servers that need high disk performance like the database server. 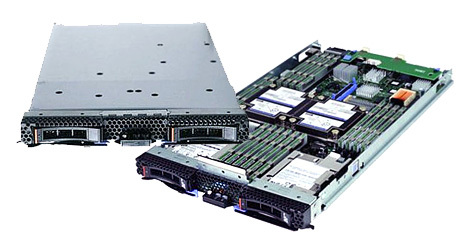 Now we could virtualize (P2V) all old servers so they could start running on the new hardware. the 2 big challenges in this project are. The second was the biggest challenge. First we did the Windows 2003 server, then the Windows 2000 servers. Problem with windows 2000 is that I didn’t support VMware convertor 5.5. The lower version VMware convertor 4.0.1 couldnt connect with vSphere 5.5. Because of this issue we had to make an image first from the physical servers and import them in vSphere environment after.